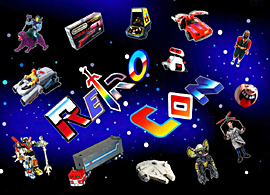 Here’s just a sample of what you’ll find at Retro Con! Over 200 Tables of Retro Fun! Hall C has 54,000 square feet of floor space, and we’re filling it with collectible toys for sale, video games, artwork, and much much more! 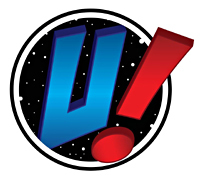 As always, Retro Con will have an eclectic mix of guests, all with a connection to the past! 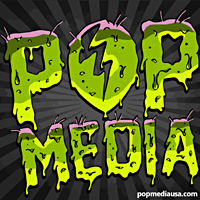 Check out our current guest list HERE! Everyone that buys a ticket into the show will have a chance to win one of our retro-related door prizes! We’ll have two sessions each day. 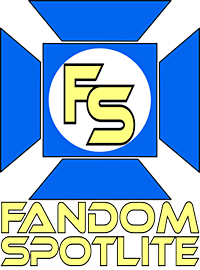 You can view our current list of raffle prizes HERE! 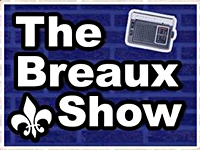 Trivia Contest hosted by The Breaux Show! Test your knowledge of all things geeky and win FREE stuff at our annual trivia contest hosted by The Breaux Show! 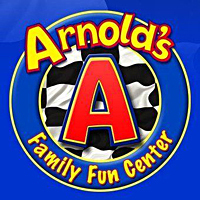 Like last year, costumers of all ages will have a chance at winning cash prizes! Full details can be found HERE! 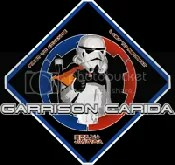 Join the 501st Garrison Carida! The Finest: A GI Joe Costume Club! Channel your inner 80’s rocker at Retro Con’s Truly Outrageous Karaoke Contest! Full details on the contest can be found HERE! Retro Con’s own A-Team Van! Retro Con is probably the only convention in the world with its very own A-Team van on call! We’ve done our best to replicate the van from the famous 80’s TV show in every detail we could manage! Break out your Saturday best for a chance to win outstanding prizes in Retro Con’s Totally Tubular T-shirt Contest! Read more HERE! Step back in time the DeLorean Time Machine! Bill & Ted’s Phone Booth Time Machine! 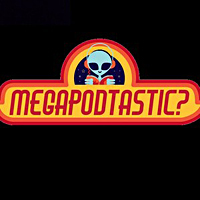 Take a picture in or next to our most triumphant Bill & Ted phone booth!